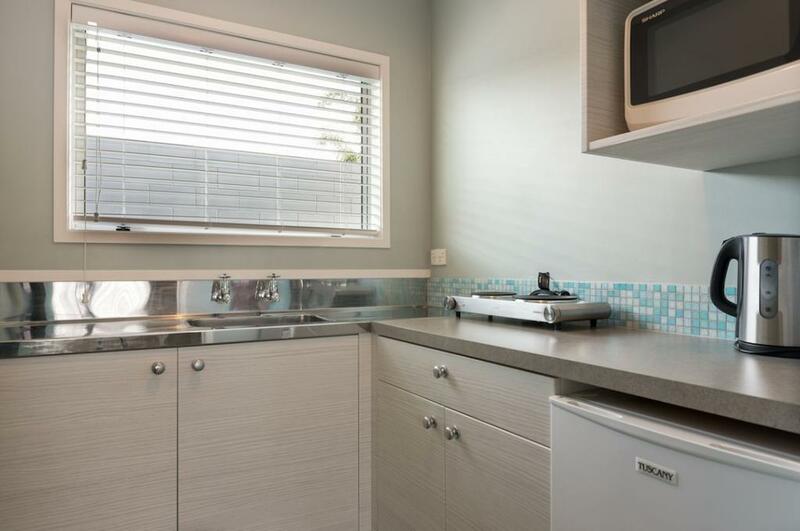 This studio offers a kitchenette with a stovetop, fridge, microwave and plunger coffee/tea. 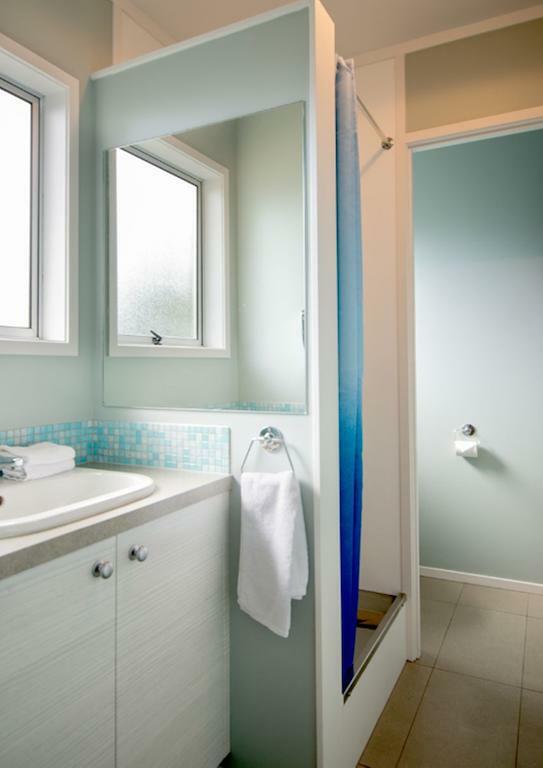 Also features an en suite bathroom with shower as well as a flat-screen TV with 50+ satellite channels. 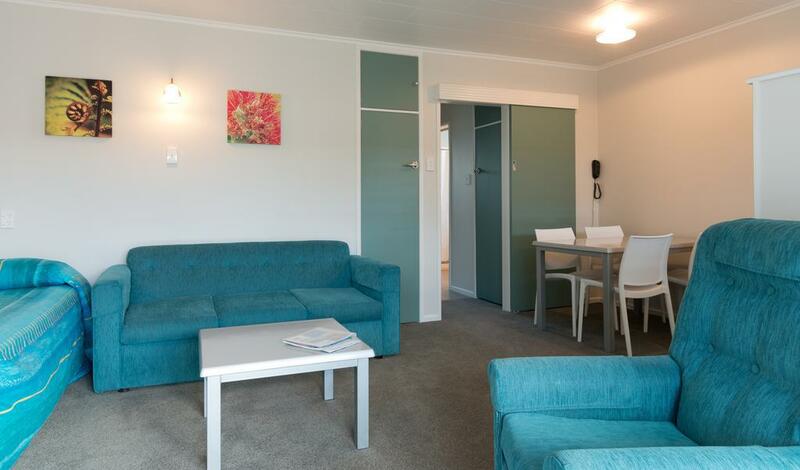 These studios offer a kitchenette with stovetop, fridge, microwave and plunger coffee/tea. 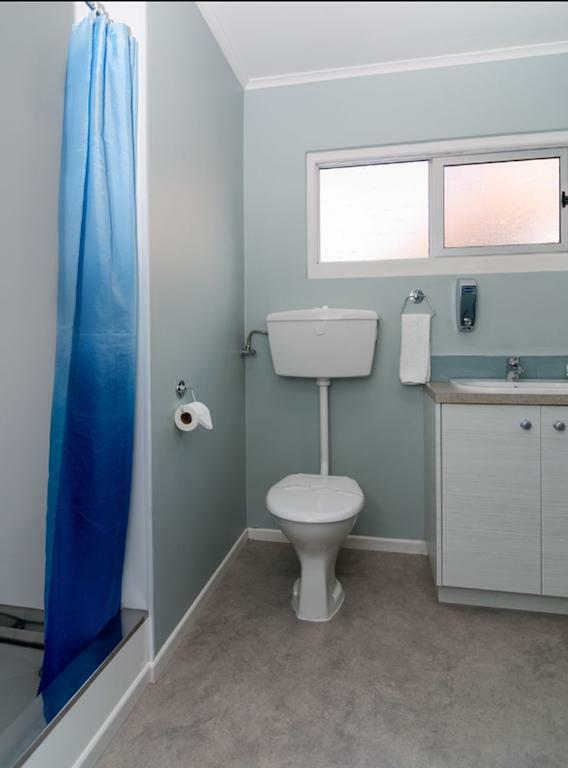 Also features an en suite bathroom with shower. 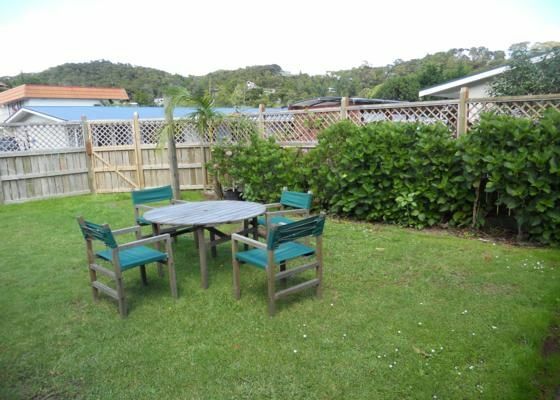 This spacious ground floor studio includes lounge chairs, dining table/ chairs. 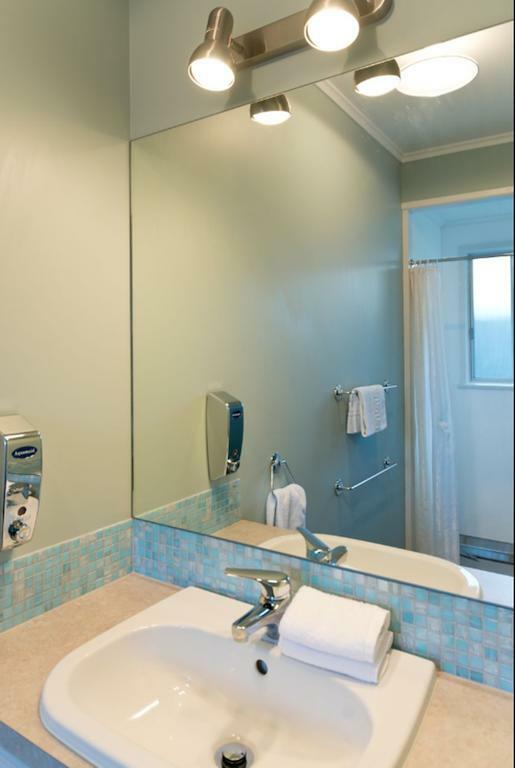 The bathroom includes a shower and hair dryer. 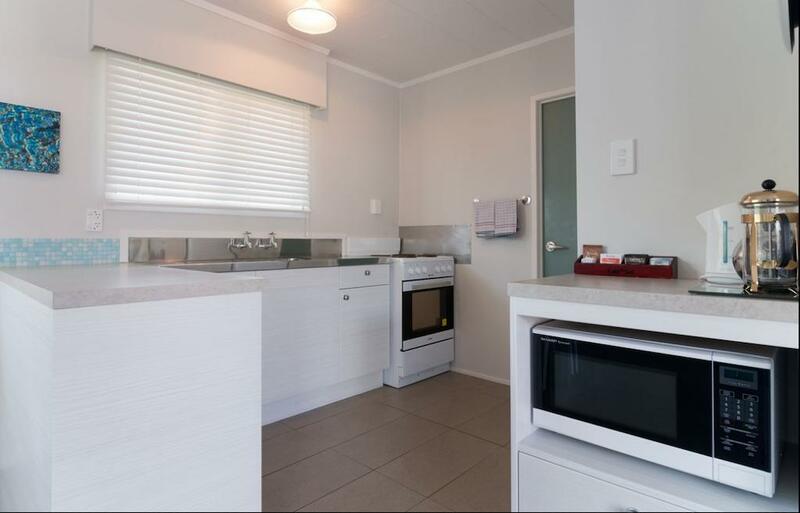 The kitchenette includes hobs, microwave, fridge, tea/ coffee. 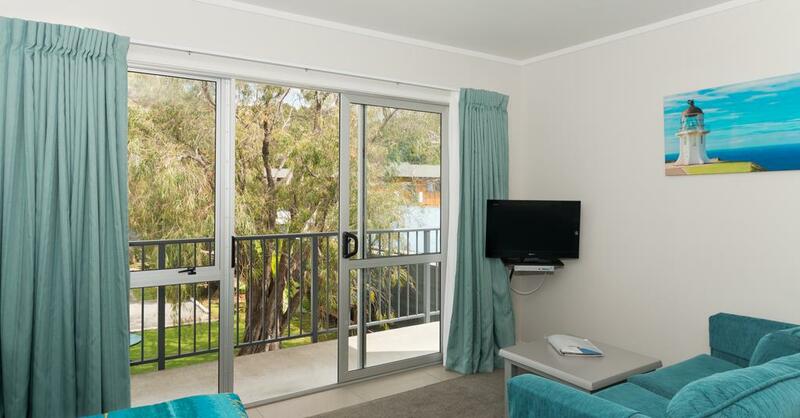 This studio offers Sky TV- 50 channels, free Wifi and parking. 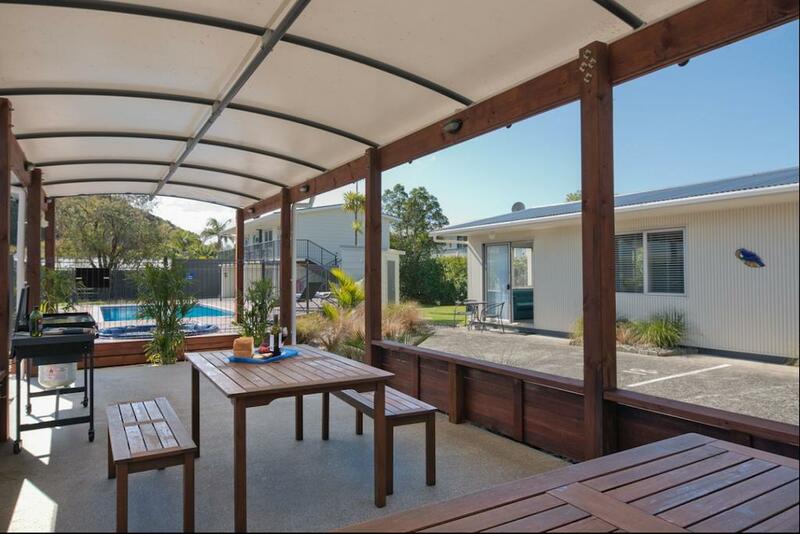 These apartments offer a separate bedroom to the lounge area, plus a bathroom with shower. 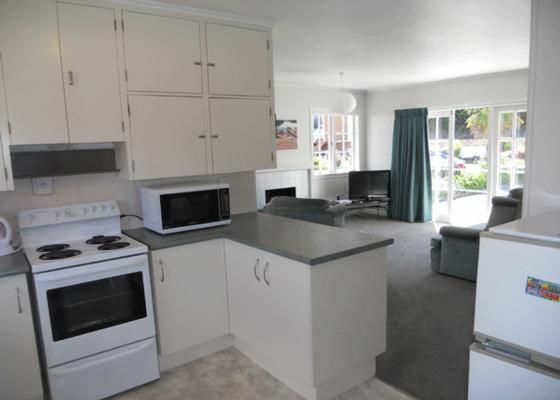 The kitchen includes a stovetop, fridge, microwave and plunger coffee/tea. 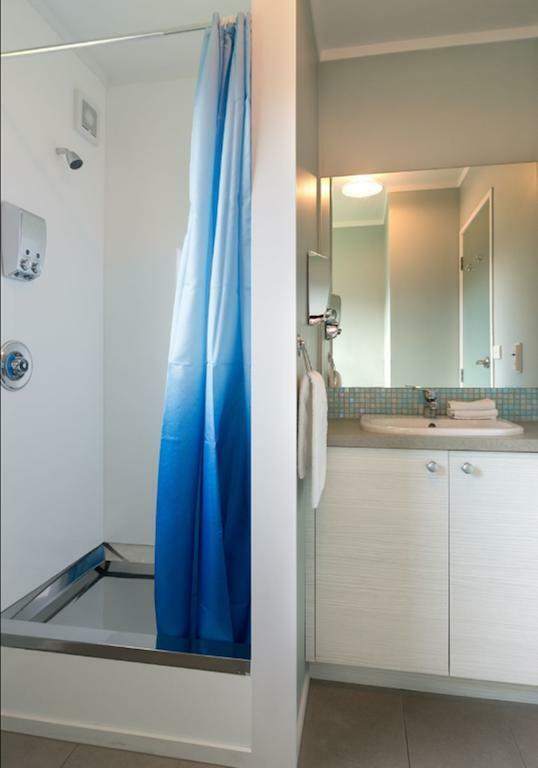 These apartments offer a separate bedroom to the lounge area, plus a bathroom. 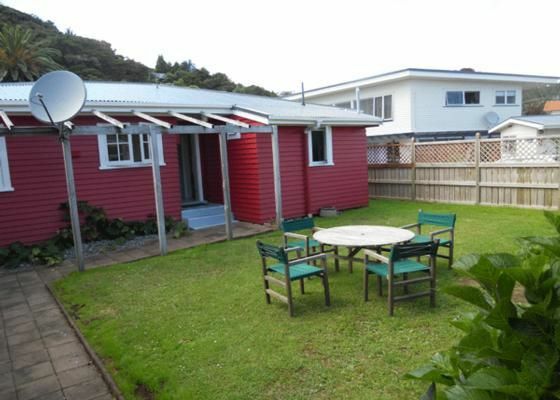 The fully equipped kitchen includes a stove, fridge, microwave and plunger coffee/tea. 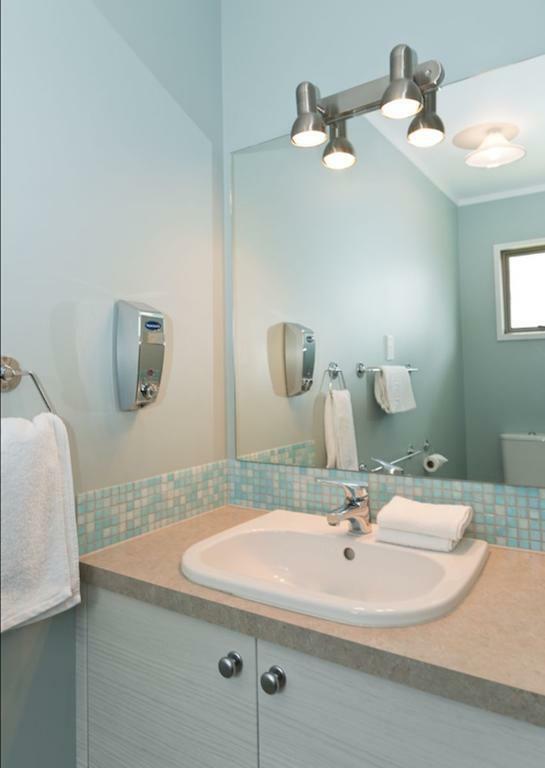 These apartments offer 2 separate bedrooms, lounge area, and a bathroom with shower. 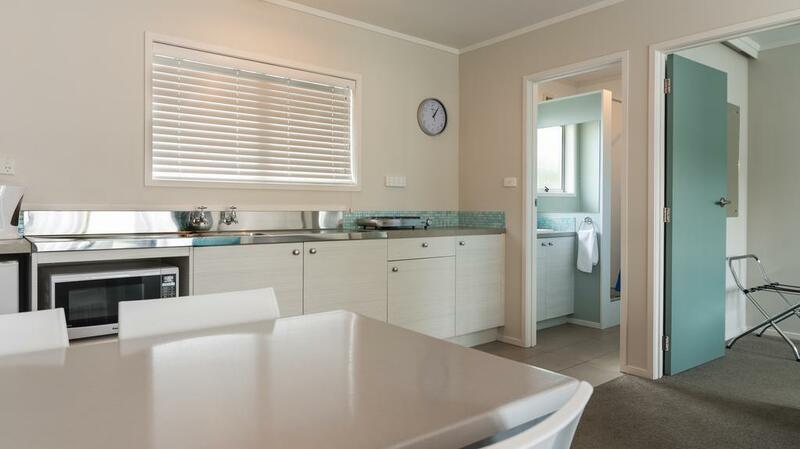 The fully equipped kitchens include oven, stove, fridge, microwave and plunger coffee/tea. 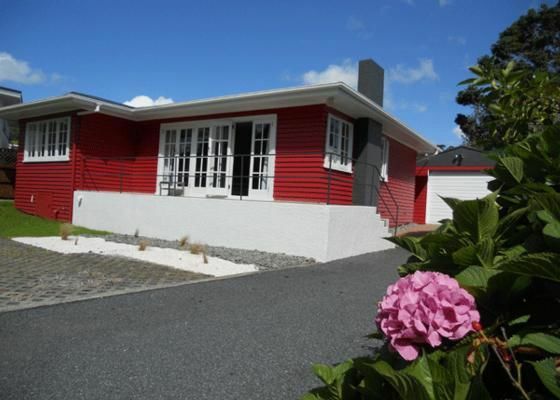 This is an independent cottage having a separate drive away. 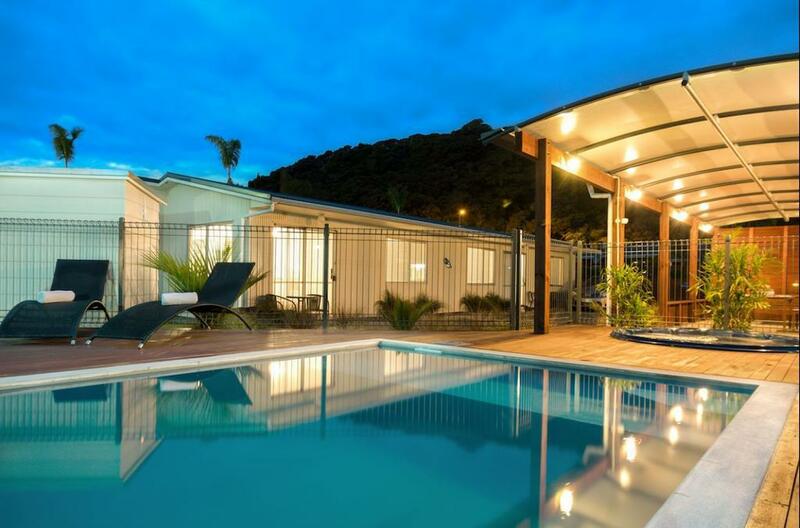 This includes 3 separate bedrooms. 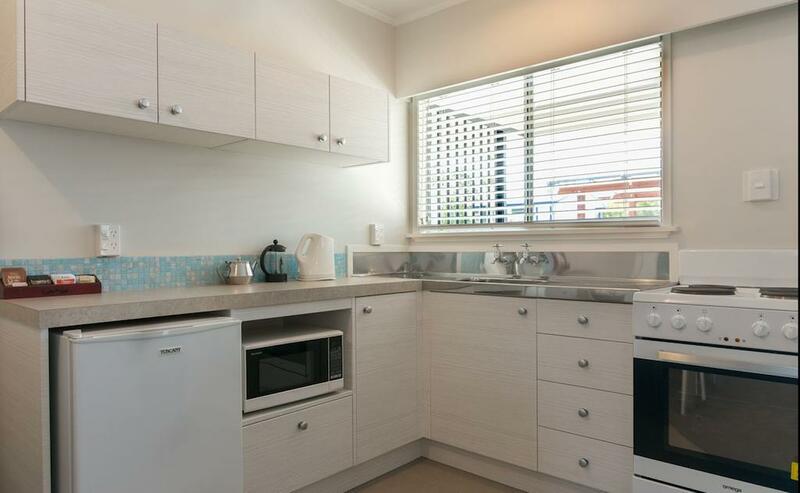 The fully equipped kitchen includes an oven. 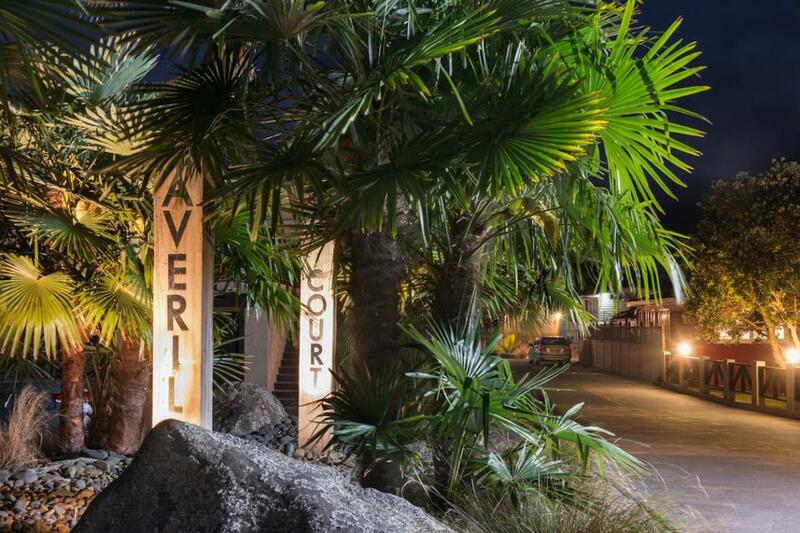 Averill Court is a spacious self-contained 4-star Qualmark-rated accommodation with resort-style facilities, 1-minutes walk from Paihia Beach in the stunning Bay of Islands. 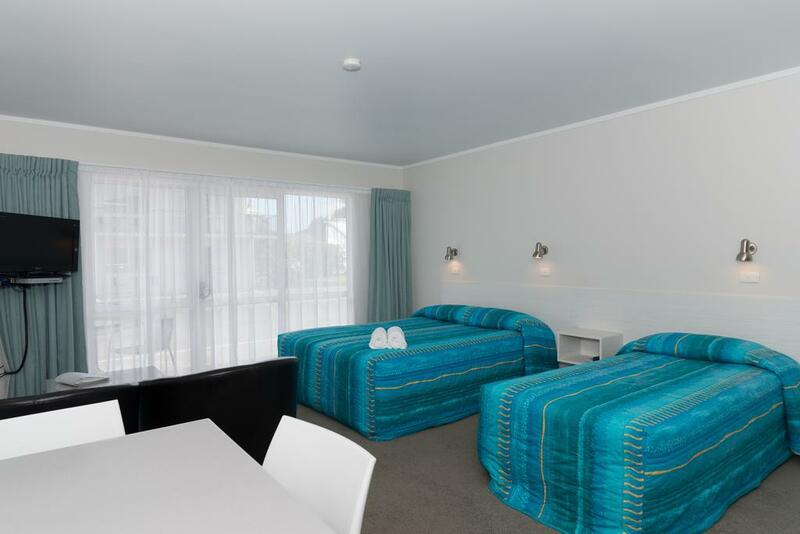 The rooms range from studio units to 2-bedroom apartments, sleeping from 1-6 people. 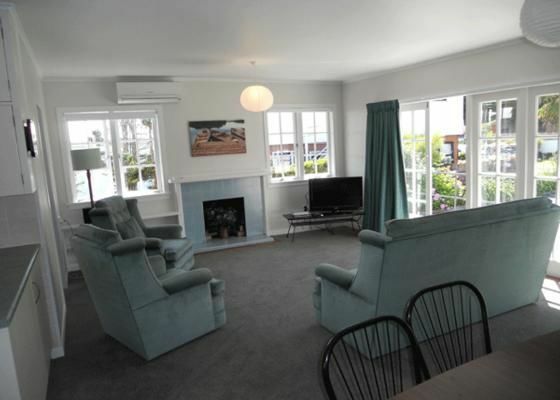 We can also offer a fully refurbished 3-bedroom house next door to the motel. 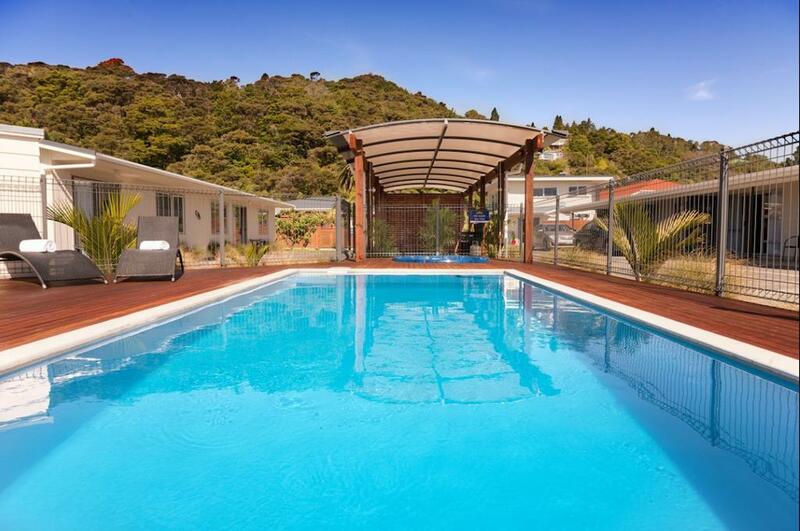 With completely remodelled grounds to feature a fully fenced pool complete with loungers, spa pool and an undercover BBQ area. A perfect place to relax during your stay. 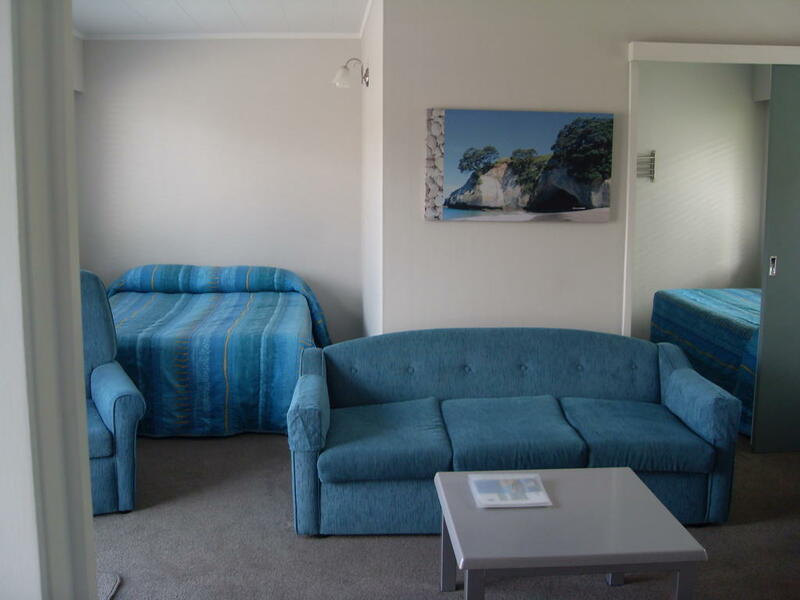 We offer a choice of studio, 1 and 2-bedroom standard or superior rooms. 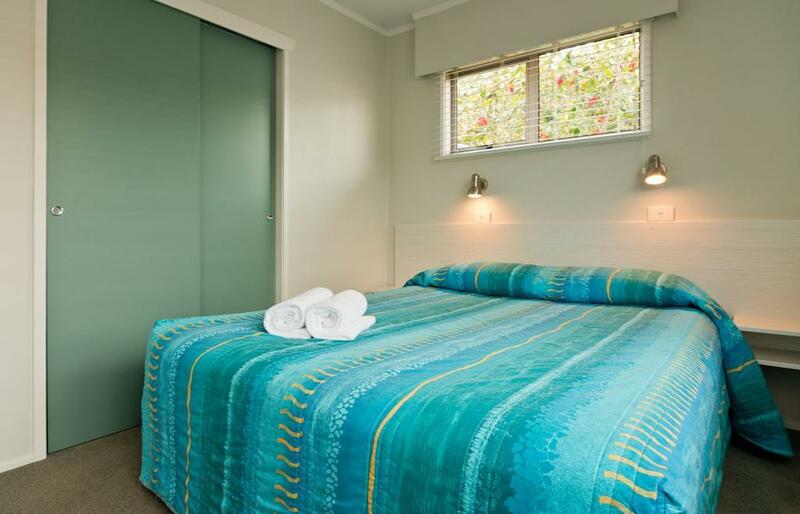 You will find that there is something here to suit all budgets, with all rooms being fully refurbished. Most rooms have parking right outside the door and there is plenty of off-street parking. 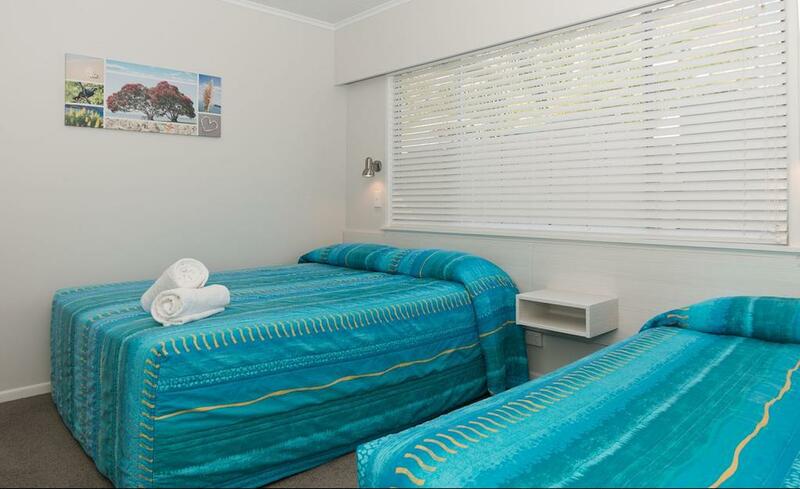 Our spacious fully refurbished rooms offer a range of bedding configurations to suit all group sizes and budgets. 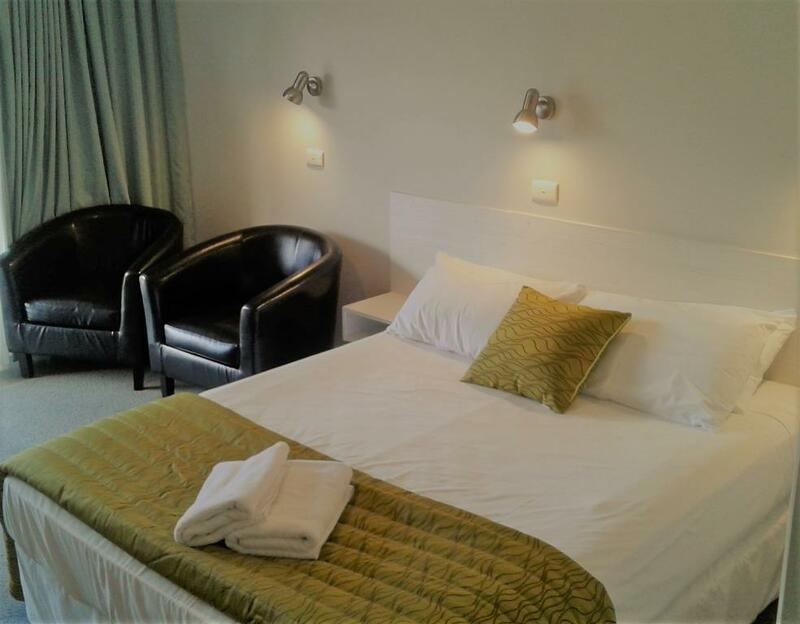 All feature comfortable beds, flatscreen TVs with SKY TV – 50 channels, kitchen or kitchenette, bathroom with shower, tea and coffee-making facilities including plunger coffee. 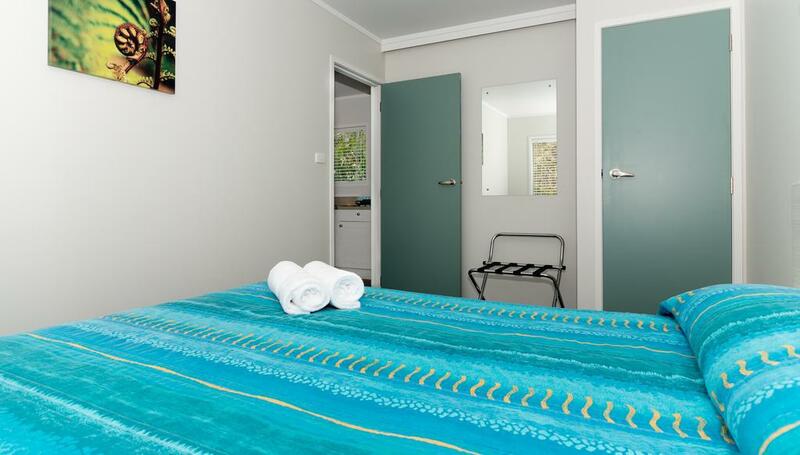 The rooms are mostly ground-level and often overlook the pool, hot spa and tropical gardens. Corporate Rates and Group Booking discounts available. 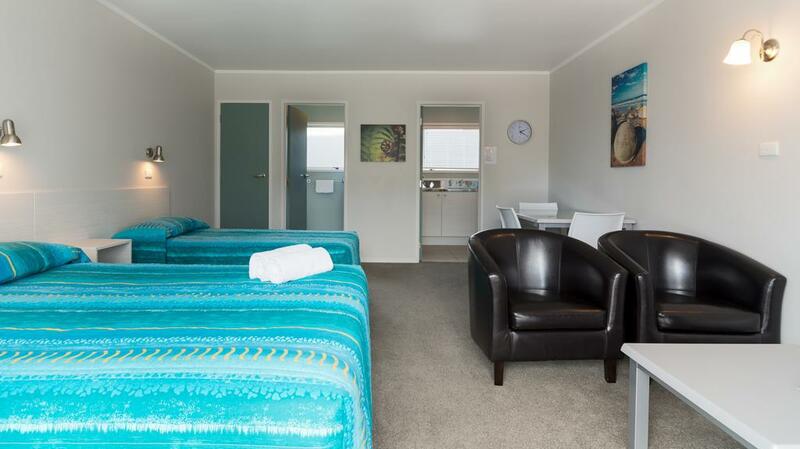 If you cancel 2 days prior to your arrival or less you will be charged 100% of the total accommodation amount. This includes no shows and cancellation of nights after arrival. All group bookings of more then 4 rooms will be required to be cancelled 30 days prior to arrival. 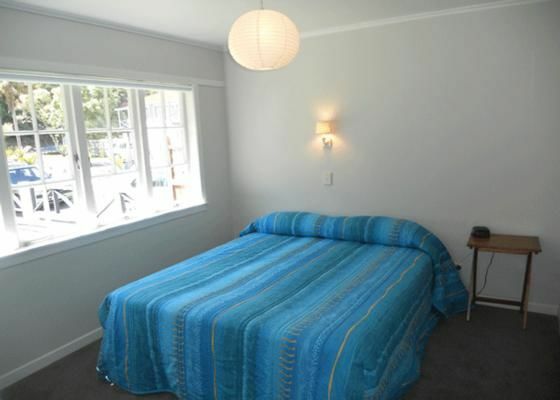 Children under 12 years are charged NZD $20 per night. $50 per person will be charged for any undisclosed guests per night. No smoking allowed inside any of the units. Smoking in designated areas only!